Situated in the east-central part of France, in the Rhône-Alpes region, Lyon is well-known for its historical and architectural landmarks. It is not surprising that the wonderful city is a UNESCO World Heritage Site. 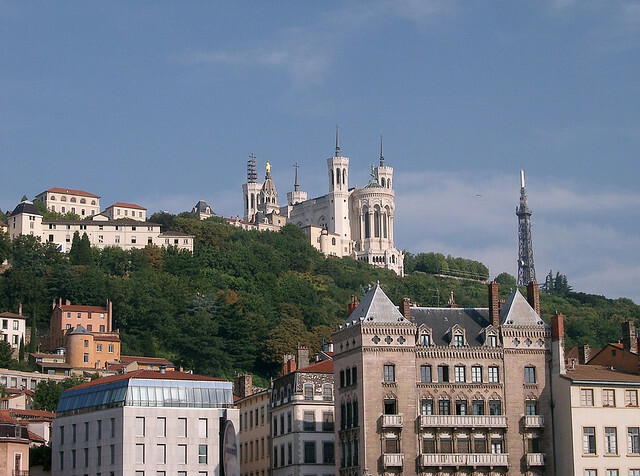 Lyon is also considered the capital of gastronomy in France. The city has a significant role in the history of cinema, as Auguste and Louis Lumière invented the cinematographe in Lyon. The city is also known for its famous light festival called “Fete des Lumieres” which occurs on the 8th of December every year and lasts for four days. Lyon is one of the top destinations of France, having numerous attractions: the Rhône and Saône rivers, the gorgeous basilica of Notre-Dame de Fourvière, the famous TV tower called the Tour métallique, the Festival of Light, several museums, theatres, parks and gardens and so on. Built between 1872 and 1884, the spectacular basilica is a minor basilica of the city, crowning the Fourvière hill, in the center of Lyon. The basilica’s terrace provides stunning views over Lyon. 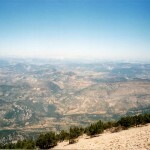 It had become a symbol of the city and was declared a UNESCO World Heritage Site in 1998. It has four main towers and a bell tower on top of which there is a golden statue of Virgin Mary. The basilica also features fine mosaics, beautiful stained glass and the crypt of Saint Joseph. 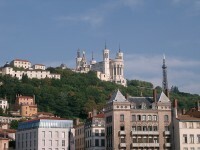 It is considered one of the main attractions of Lyon. The impressive theatre of Lyon is a Roman ancient structure and it was built near the hill of Fourvière, which is located in the center of the city. 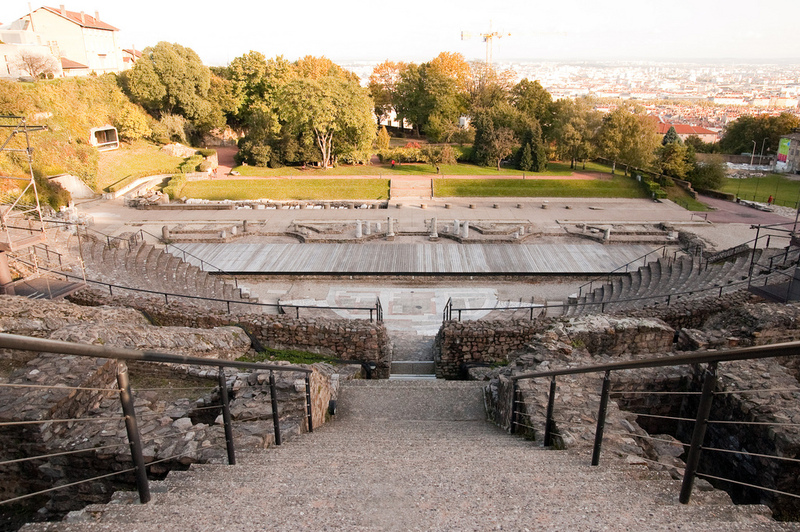 The theatre was built in two stages: first, it was built around 15 BC a theatre next to the hill. Later, at the beginning of the 2nd century, in the final construction phase, it was added also a place for the audience. 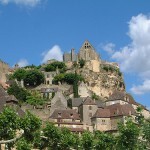 Today, the theatre is primarily a tourist site, but it is also the hosting place of the festival “Nuits de Fourvière”. The municipal botanical garden is included in the Parc de la Tête d’Or. It was established in 1857 and today it is considered France’s largest municipal botanical garden, containing about 15,000 plants, including among others 3500 plants of temperate regions, a hundred species of wild roses, 1800 species of alpine plants, 50 varieties of water lilies, and 6,000 species of plants in its greenhouses. The garden’s greenhouses occupy about 6,500 m2 of area, and include a central pavilion for tropical plants including among others a Dutch greenhouse with carnivorous plants, small greenhouses with orchids and small cold greenhouses with azaleas, cactus and so on. It is open from Monday to Friday without any charge to pay. 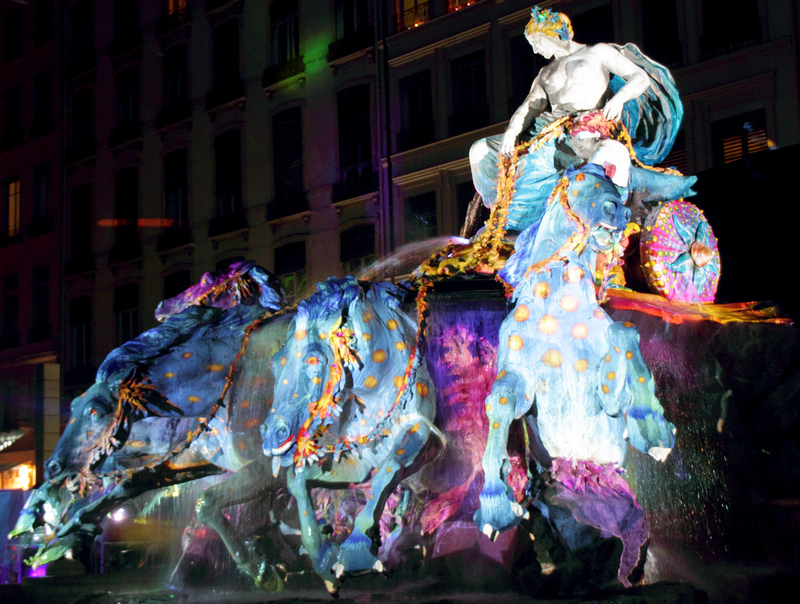 Combining the city’s traditions with technological innovations, the “Fête des Lumières” is a major and very popular event of Lyon. The festival highlights the town’s spectacular architectural sites, its two rivers and its main monuments using a combination of lighting, video and audio features. The most impressive creations are to be found in the town center. It is important to mention that the Festival of Lights is free.